Sounds like a lovely week, all around — hope you’re basking in the glow. 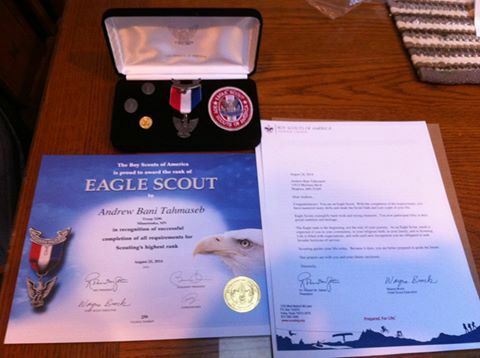 Congratulations to your son for becoming an eagle scout! Eagle scouts are a dying breed, unfortunately! Will look great if he is interested in going to college too! Keep at it! I am. I’m in school for my PhD now, but I am still going to make time to write.